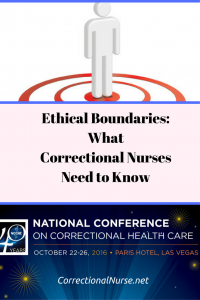 Ethical dilemmas are common in correctional nursing. 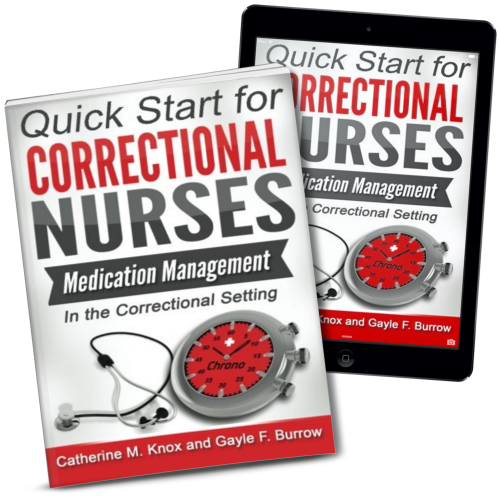 Working in a secure environment where health care is not the primary mission can lead to conflicting goals that challenge nurses to consider the very foundation of their professional practice. 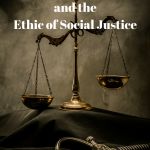 Here is a review of the basics of ethical care along with some common ethical dilemmas in this practice specialty. Two basic principles of ethical care are beneficence (acting only for the benefit of the patient) and nonmalfeasance (do no harm to the patient). In the course of working in a security environment, an ethical dilemma can arise when the goals of custody administration seem to conflict with these principles. 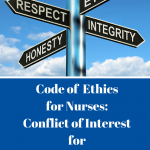 Nurses follow the Code of Ethics for Nurses as a foundation for ethical decision-making. 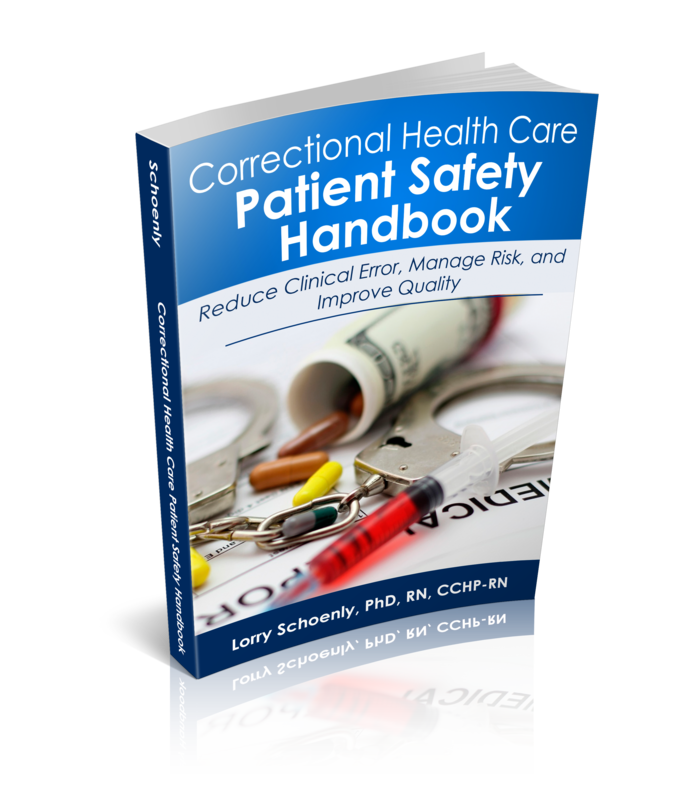 In addition, a code of ethics specific to correctional healthcare was created by the American Correctional Health Services Association (ACHSA). Both help guide our practice in the criminal justice system. Lets look at just a few examples of ethical dilemmas that may be encountered. 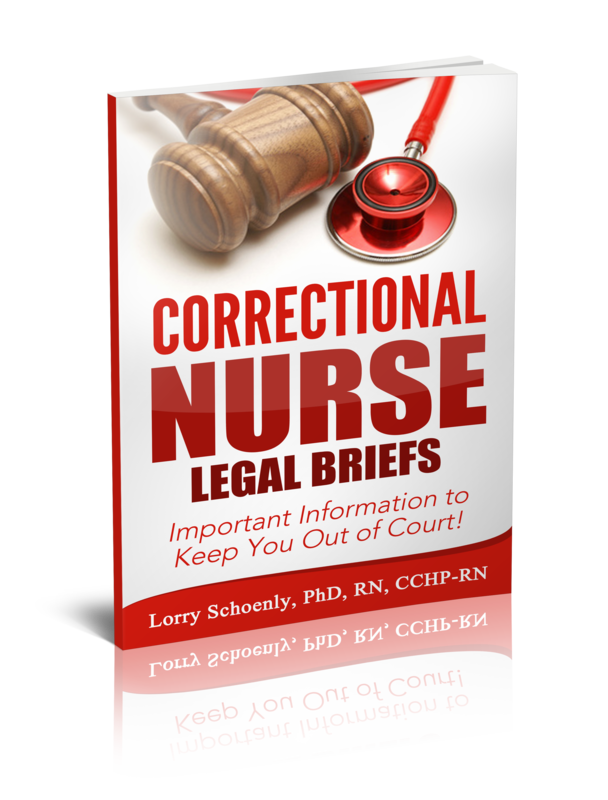 Healthcare staff may be asked to perform searches of rectal or genital areas for contraband items such as drugs or weapons. If this action would not be of benefit to the patient and has no health purpose it is not appropriate for health care staff to proceed. Professionals may hesitate to allow custody staff to perform these searches as they may be less skilled and might injure or harm the patient. 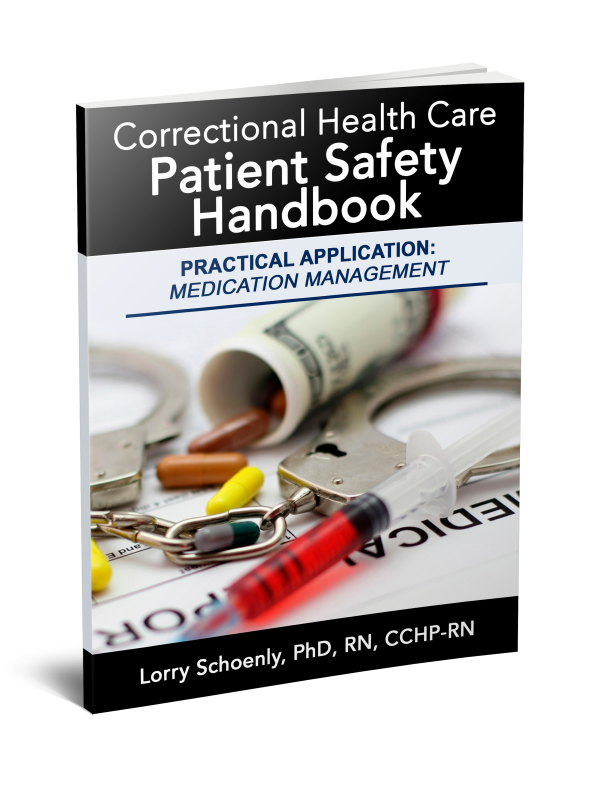 However, there is general agreement that body cavity searches should not be performed by healthcare staff who have a patient-provider relationship with the inmate. Along the same lines, requests can be made to assist with collecting forensic evidence to be used against the inmate, such as blood tests, DNA analysis or psychological evaluations. Providing such services would constitute a conflict of interest for the care providers working in the facility. Resources outside the facility medical unit could be accessed to provide these services. Fortunately most states executing the death penalty have moved to the use of outside providers for monitoring and initiating lethal injection. All authorities agree that participation in executions is inappropriate for healthcare staff with a patient-provider relationship to the inmate population. Ethical conflict can develop regarding treatment choices during hunger strikes. 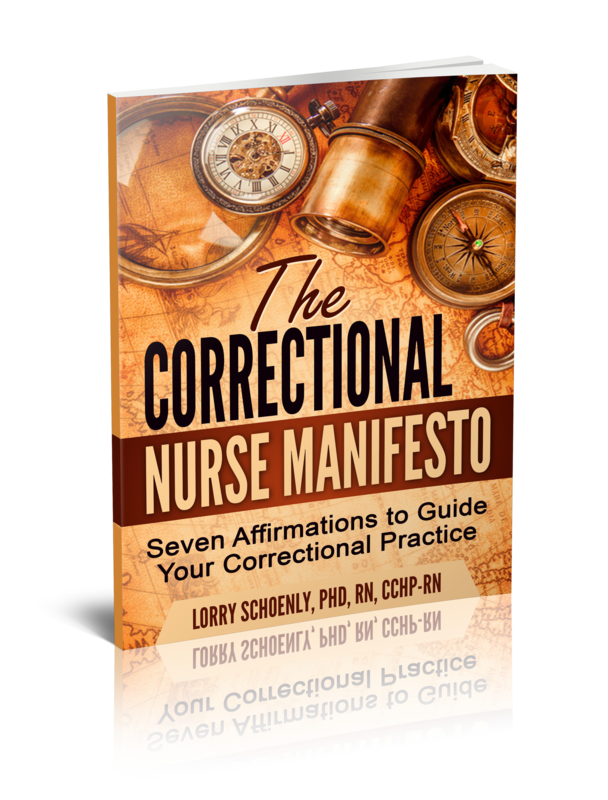 Most certainly, monitoring the health status of a striking inmate would be beneficent and nonmalfesent care. The dilemma begins if healthcare staff are asked to force feed (tube feed) the starving inmate. Military nurses can also be called upon to initiate force-feeding as indicated by the controversy surrounding Guantanamo Bay inmates. Practitioners are mixed on a response to this request. Although there is no clear consensus, the Federal Bureau of Prisons has a program statement on hunger strikes indicating force-feeding is a medical decision based on emergent life threatening criteria. 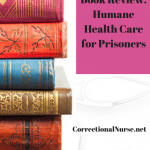 Additional information on managing hunger striking inmates can be found on the Essentials of Correctional Nursing blog and the Jail Medicine blog. 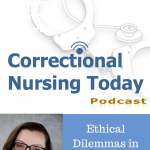 Involvement in inmate discipline can also result in an ethical dilemma. For the most part, healthcare staff should not be involved in disciplinary action or disciplinary committees determining actions in the facility in which they work. However, involvement becomes necessary when a staff member has witnessed or is the receiver of wrongful action. It is appropriate to provide factual objective testimony in order to maintain security in the facility and the safety of other inmates and staff members. Healthcare providers often get queries from custody staff about the health condition of particular inmates, often related to infectious diseases or mental health. Health care status may be inferred by type of services provided to specific inmates or special needs issues (bottom bunk, food privileges, etc). In these situations, it is important to carefully share needed information which will minimally jeopardize patient confidentiality. The specific need can be shared (bottom bunk) without sharing the diagnosis (epilepsy). 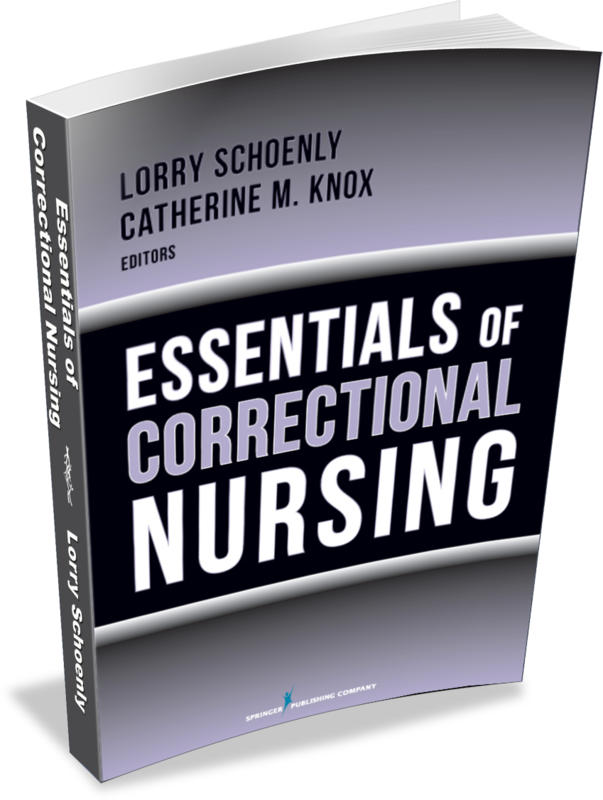 Correctional nursing can seem like a minefield of ethical challenges. By standing firmly on a foundation of the ethical principles of beneficence and nonmalfeasance while engaging the principles of the Code of Ethics for Nurses, we give our best to our patients. 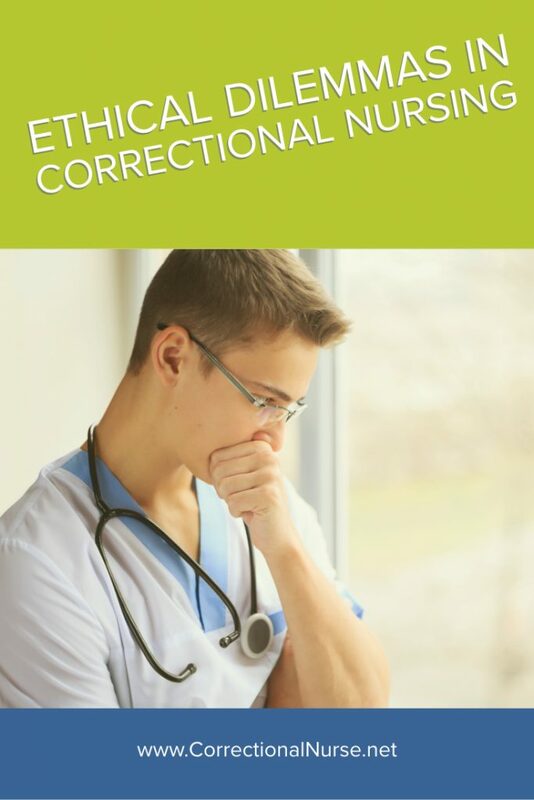 What other ethical dilemmas might be experienced in correctional practice? 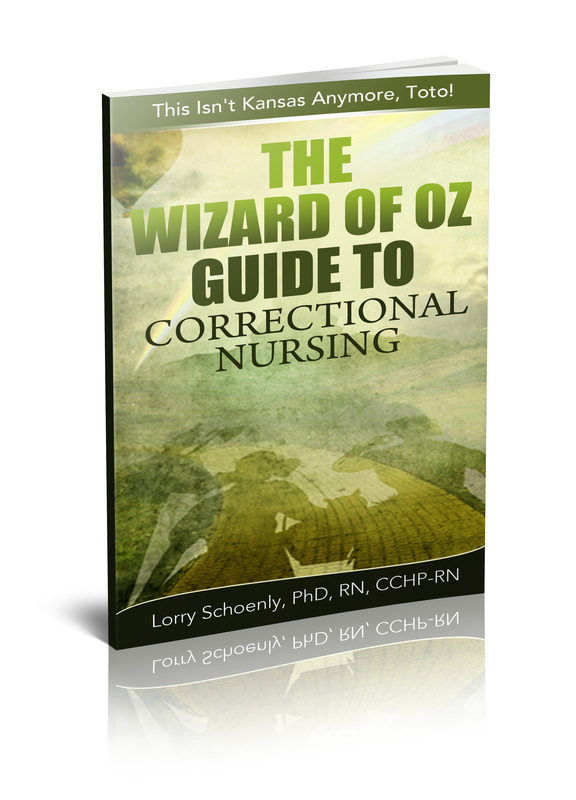 Correctional Nurse Perspective: Inmate or Patient? 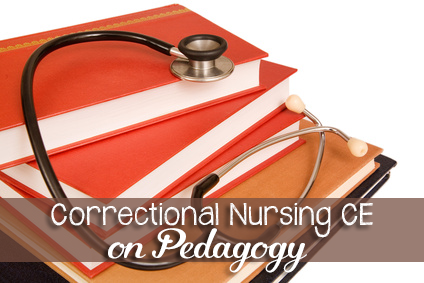 Should Correctional Nurses be Compassionate? Aside from the politics, which has filled many books, the hunger strike of O’Seachnasaigh is a classic course of a terminal fast, and is relevant to every healthcare professional who considers the matter. When I was medical director of the New Mexico Corrections Department, I wrote the State’s policy on the matter, which is very specific to New Mexico. Statute holds that a court must decide on the matter of involuntary nourishment. I recommend a review of that policy; I can offer a link to it. 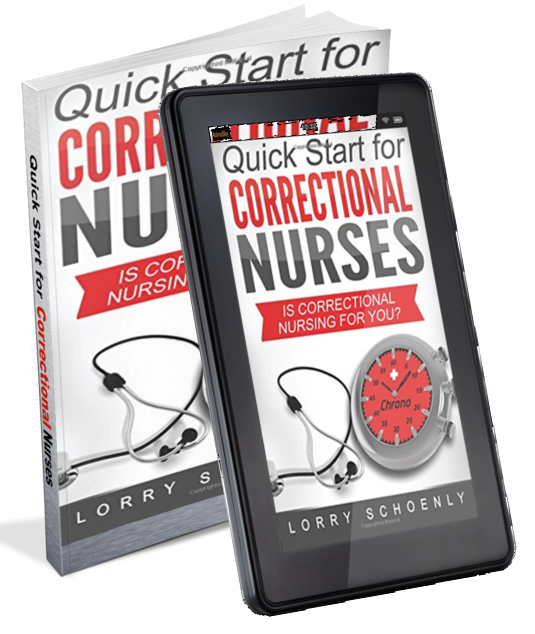 A tremendous issue for corrections healthcare professionals.